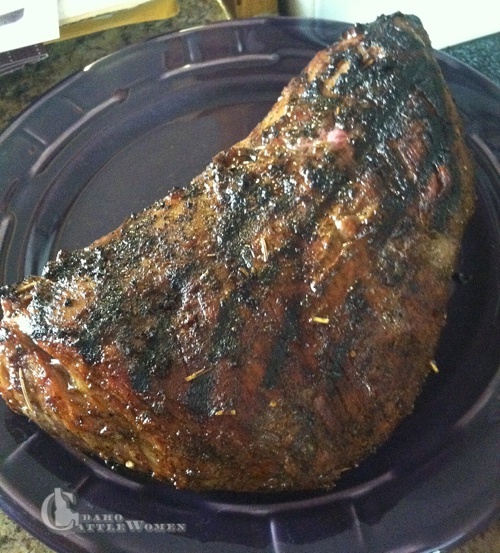 Grilled Tri-Tip, right off the barbeque! Seasoned with a dry rub of kosher salt, fresh ground pepper, dried chipotle, cumin, garlic powder and onion powder. 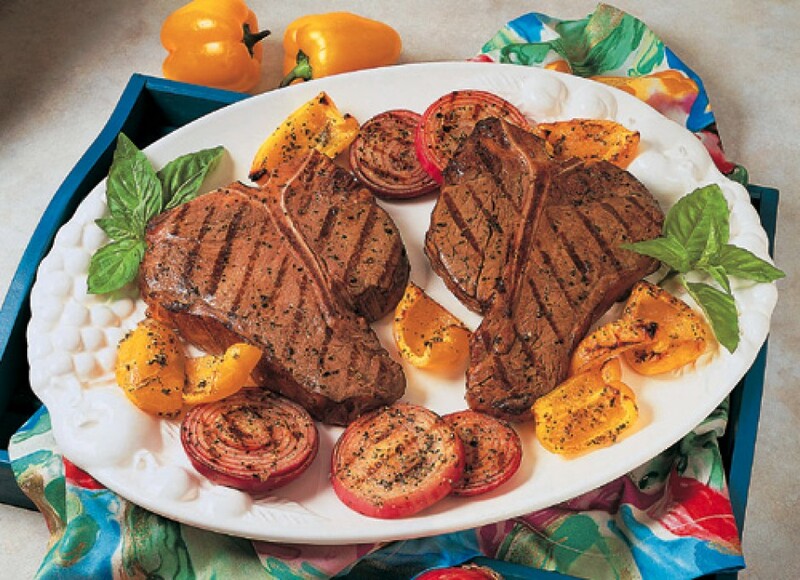 An easy and economical cut of beef! Can you believe Memorial Day weekend came that fast? It doesn’t seem like we can be that far through the month of May, let alone 2015, but here we are! 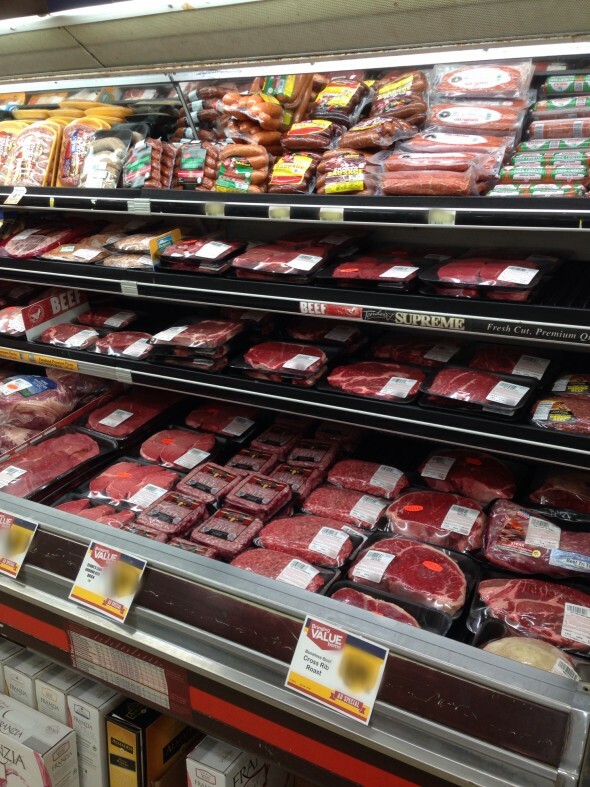 It probably doesn’t come as much surprise that Memorial Day kicked off the summer grilling season. 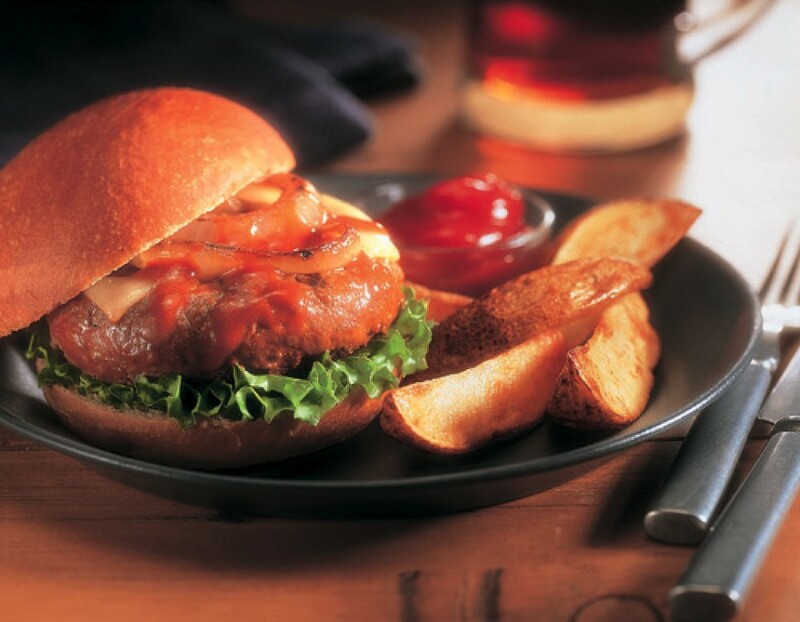 I just love the thought of burgers and steaks flying off backyard grills all across America. But something I don’t love is the fact that a lot of people forgo grilling because they feel intimidated when buying beef. 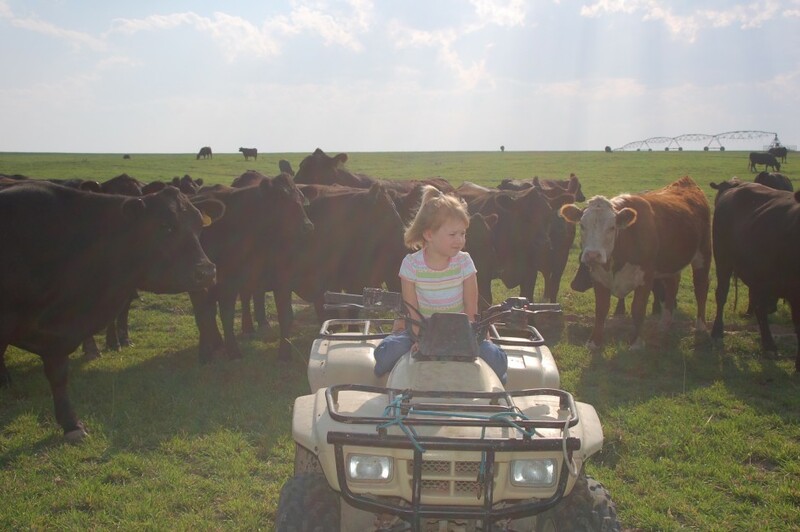 I completely understand that feeling, because even as a beef producer, I’ve been there. 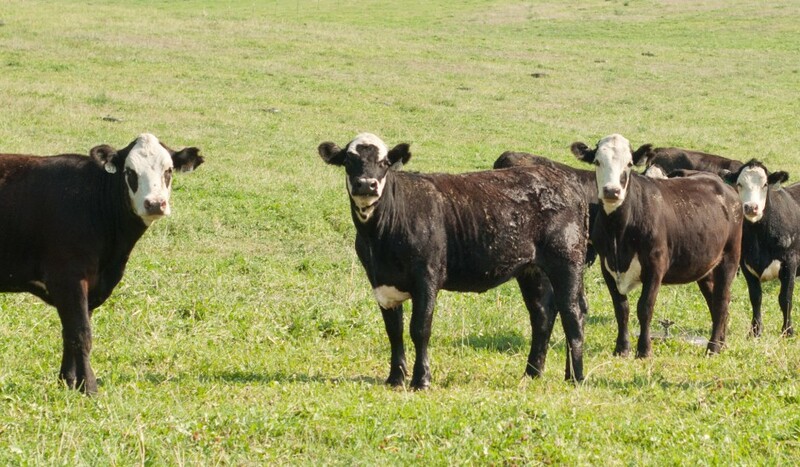 But, let me be the first to tell you, anyone can learn more about how to buy beef. 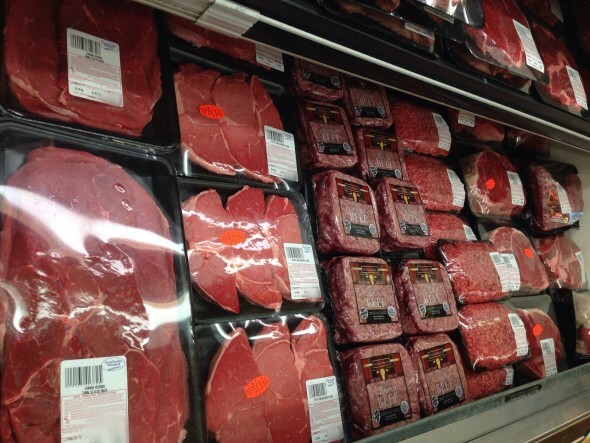 If you’re planning on buying a steak, the first thing to do is pick out the cut you want. Muscles that don’t get used by the animal make the best steaks. Those include your Tenderloin, T-Bone, Ribeye, and New York steaks—to name a few. Any muscles that the animal uses to move, (known as motor muscles), are going to be your tougher cuts. 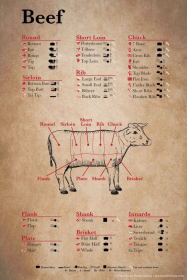 However, there are a lot of delicious cuts hidden within those motor muscles, such as the Flat Iron, that are just as good as those that come from the top and back of the animal. 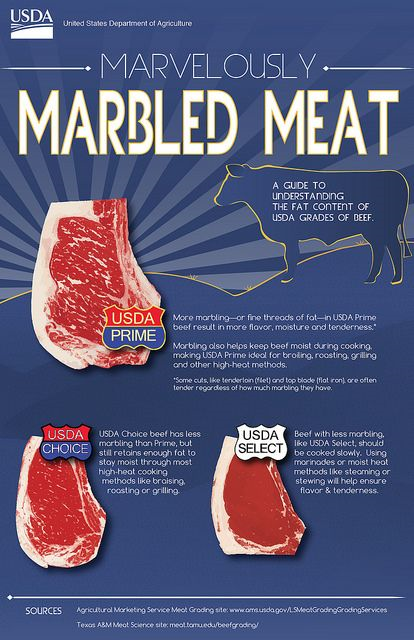 Once you’ve decided on a cut, the next thing to look for is what’s called “marbling.” Marbling refers to the white flecks of fat that is found inside a cut of red meat. The more marbling a cut has, the more flavor it’ll have and the more tender it’ll be. In my opinion, one of the most versatile cuts is the Tri-Tip. It’s great for grilling and can be used for groups, big and small. It can be tricky to cut if you’ve never done it before, but that shouldn’t keep you from putting one on the grill. 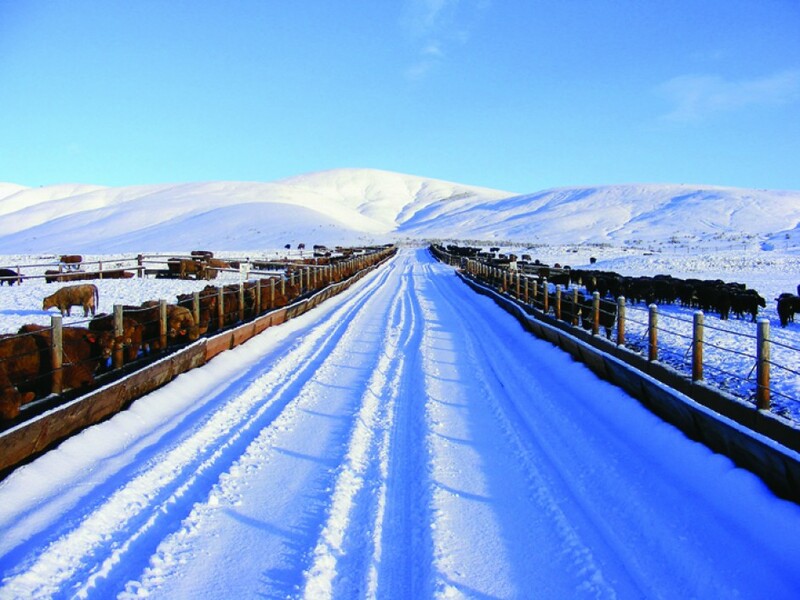 Idaho ranchers work hard every day to produce beef that provides a consistent, tender and high-quality eating experience every time! I love all the selections at my hometown grocery store. 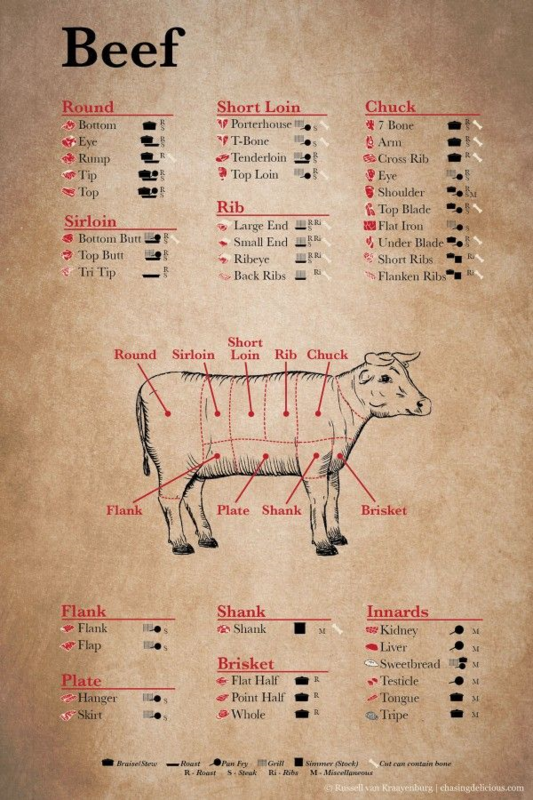 A great resource when buying beef is the butcher behind the meat counter. The worst mistake you can make with beef is overcooking it. 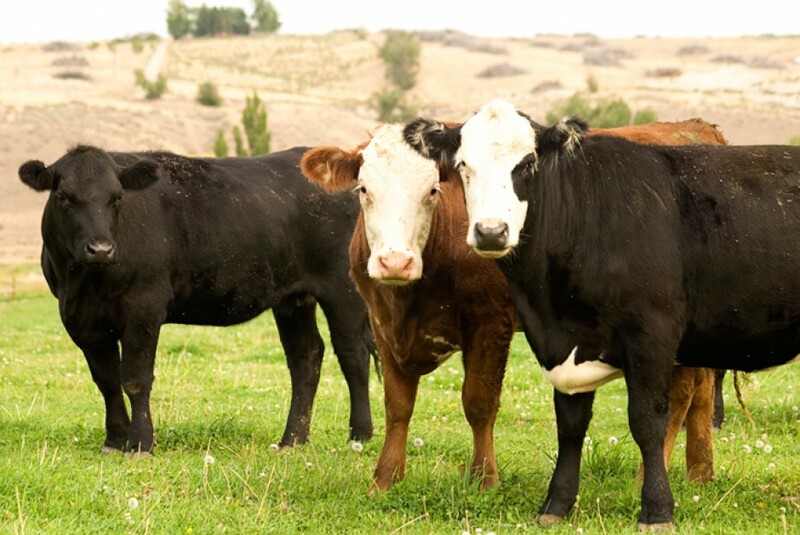 Beef can be consumed at a lower internal temperature (145 degrees) than any other animal protein. And keep in mind that your steaks will continue to cook internally for up to ½ hour after they’re taken off the grill (when resting), so don’t cook them until they’re crisp; otherwise you’ll be losing a lot of taste. 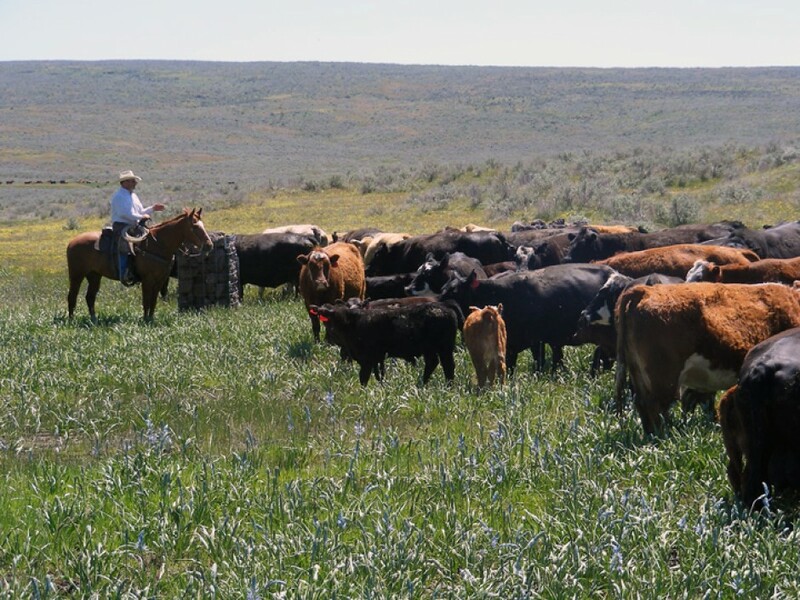 Many thanks to Brock for all his tips on how to buy beef! 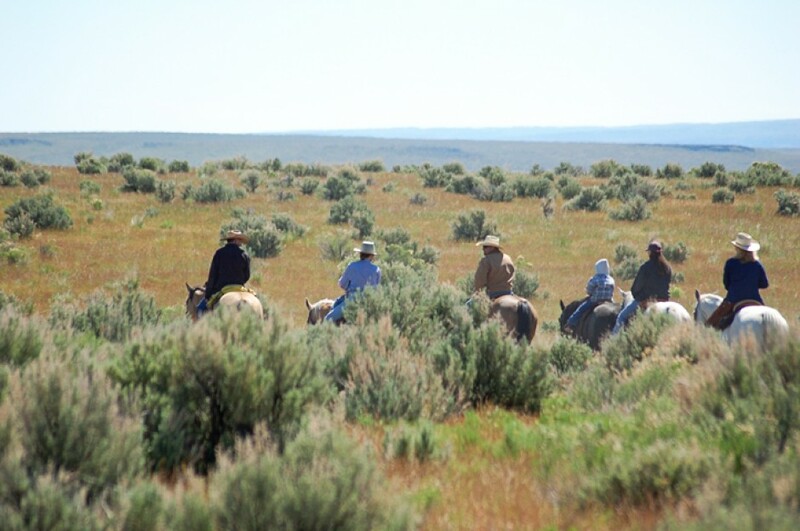 The Idaho Cattlewomen hope you have lots of beef on your barbeque this summer. Feel free to ask questions in the comments section if you want to know about buying or cooking beef. We are happy to answer!